The condition is described as a group of symptoms rather than categorized by one thing. While many patients with RSD have pain, the varying degrees and types of pain are vast. RSD is a complex condition with no known cause. Its mechanism for arrival in the body is not well understood but there seem to be specific events that occur in leading up to and triggering the development of reflex sympathetic dystrophy. 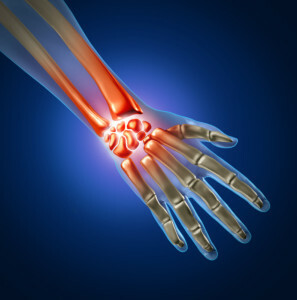 Pain may develop in the wrist and hand after a carpal tunnel release, or severe pain may result after a car accident when the knee was hit during the trauma. The leading theory is that a trigger starts an over activity of the body’s sympathetic nervous system, and the constellation of symptoms occurs with horrific pain being the number one problem. While the cause of RSD may be unknown, various triggers are taken into consideration in determining if a person does in fact have the condition. Often times, it becomes the diagnosis after all other possibilities have been ruled out. Since the onset of symptoms may appear gradually or suddenly, this is important to note when obtaining the patient’s medical history. There are three stages of RSD that should be considered, especially when diagnosing the condition. During an acute stage of RSD, the patient has exhibited symptoms for three to six months. These symptoms may include flushing, tenderness, pain, sweating and swelling. Patchy bone thinning may show up in x-rays during this early stage of reflex sympathetic dystrophy. During this stage there are early skin changes that appear including a thickening of the skin, shiny texture and some swelling. Flushing and persistent pain are associated with the dystrophic stage of RSD. Dystrophic stage appears between three and six months, similar to the acute stage. During the atrophic stage more severe symptoms arise and the duration of time may be long-standing. A loss of motion and reduced function in the hand and foot may occur. Digital imaging, x-rays, may reveal fatty layers beneath the skin. During this time significant development of osteoporosis may also occur. There is treatment for RSD to help relieve symptoms of pain, but response is much better if treated during the early stages of the condition, as opposed to the late stages. The common goal of treatment is to reduce symptoms that cause pain and discomfort. The application of cool and moist packs to the affected areas to relieve burning symptoms and swelling. Prescription anti-inflammatories and pain medications to reduce inflammation and provide relief from pain. 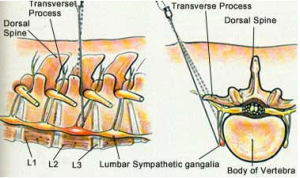 Nerve block injections for severe cases (Lumbar Sympathetic Block). 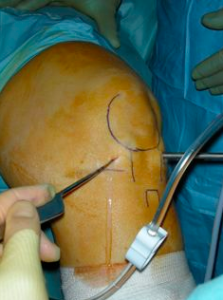 There are times when the nerve block can help with the determination of diagnosis. Surgical interruption of the sympathetic nerves (sympathectomy) and other procedures. Implantation of a spinal cord stimulator or pain pump that administers pain medication into the spinal canal in order to provide relief from some of the most severe cases of RSD. Is the prognosis favorable for RSD? The outlook for RSD with appropriate treatment is unpredictable. Early detection is critical to success in treating and relieving the symptoms associated with the condition. For those patients who are diagnosed early on in their RSD staging, the outlook is better than those who are in the later stages of RSD development. Approximately 80% of those diagnosed and treated early obtain satisfactory outcomes, meaning within two years of onset (Poplawski et al, JBJS, 1983). As the time frame for treatment initiation got past two years, success with treatment dropped to about 70%, and after five years only 10-20% achieved a satisfactory outcome. What are the preventative measures, if any, for reflex sympathetic dystrophy? Recent studies have revealed that preventative measures can be taken to reduce the risk of developing RSD, although nothing has been proven just yet. Some research has shown a decrease in RSD development risk in patients with bony fractures who have increased their intake of vitamin C (Kippel, et al., Primer on the Rheumatic Diseases, 2008). Continued research is needed to supplement the data gathered in test patients, but some scientists believe this to be a promising result. There is also some primary evidence, although in its early stages, that early detection and immobilization of a stroke or heart attack patient may help decrease the possibility of developing RSD (Geertzen, et al., Acta Orthop Scand, 1998). Further studies are being conducted with expected results within the next year or two at most. The good news for patients who suffer from pain associated with reflex sympathetic Nevada Pain Networkdystrophy is that effective Pain Management in Las Vegas is available. While there may be no known cause or cure, there are treatments available to keep the symptoms subsided so that minimal disruptions in daily life occur. RSD is a unique condition with a variety of symptoms. 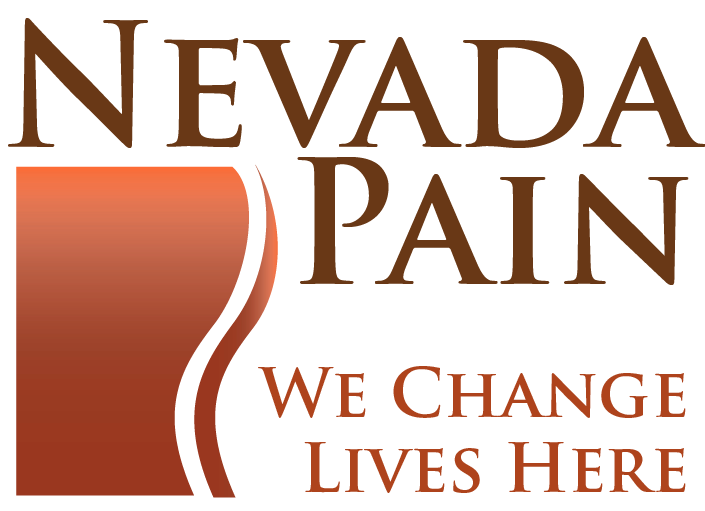 If you display symptoms of RSD you should let the Nevada Pain Network connect you with a premier Las Vegas pain management clinic for pain relief! Call (702) 323-0553 for help today!